The days of relying on the MLS for foreclosures and HUD Home Store for deals are gone. 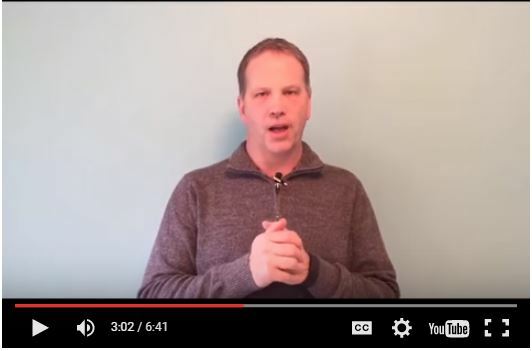 In this short video, Jim explains why you need to get your “deal flow” pipeline filled with highly motivated sellers, so you can buy great “off market” houses directly from sellers. He’s going to focus on the 5 questions to ask to build rapport with motivated sellers, so you can solve their problems and buy their home.